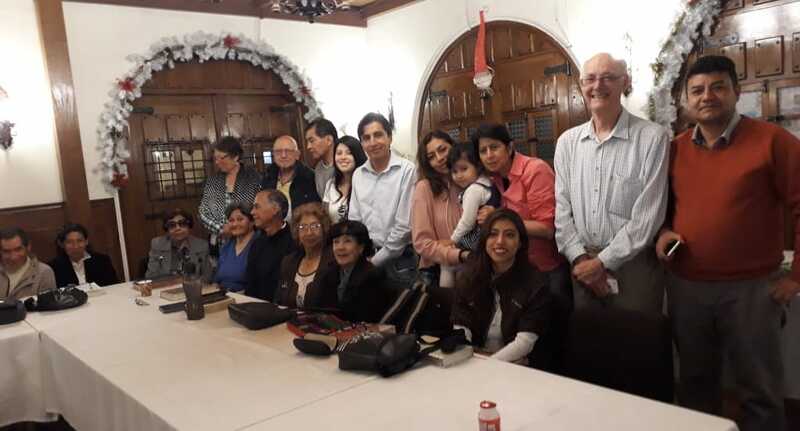 Once again, I have been treated to the warmth of fellowship of my brothers and sisters in Ecuador. This fellowship was more enhanced by the choice of study the brothers and sisters had requested. I was asked to spend the eleven days of my visit in the study of the Book of Revelation. With the appearance of “the Lamb” throughout the entire book, what more could we desire than to be constantly reminded of the supreme sacrifice of our Saviour, Jesus Christ and the promised Kingdom? On earlier visits, Sister Carol and I would sleep in the rented accommodation that also served as the meeting room for the ecclesia. Now they meet at a hotel further to the south of Quito. Because we were to meet every day at that Hotel, I spent 4 nights there as well as the home of Brother Cesar and Sister Mariana. In addition to our meeting in Quito, Brother Cesar and Sister Mariana drove me along the spectacular route to spend a night in Ambato, 3 hours from Quito. 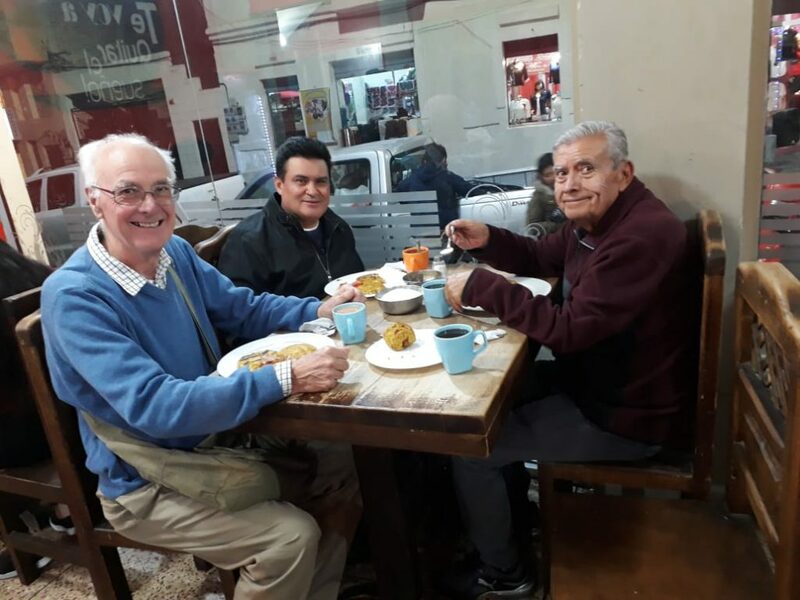 There we were to discuss many aspects of our faith with our dear Brother Vinicio and then, the following day, break bread together. Four other members travelled on the Saturday to meet with us and encourage our isolated brother. Messages of the extent and intense of the Old Testament in Revelation became clear as the studies developed. Comparing the text with Ezekiel and Daniel produced energetic discussion and numerous questions. Matthew 24 revealed to us a vibrant passage from the lips of Jesus as redeemer and ruler. For Christ to be the Amen is for God’s promises to be fulfilled in him. I am forever thankful to my Heavenly Father for allowing me to share the Gospel message with my Brothers and Sisters whom we have been privileged to know over the years.